Broke Much? Informal's 99 Menu & 299 Buffet Menu is at The Ready to Rescue You! Are you perpetually broke? Still want to party and eat to your heart’s content? We’re just the same! And for people like us, Informal at Janpath seems to be our knight in shining armour. The exhilarating and peppy haunt, forever teeming with uppish and happy vibes understands our plight, and has come up with two menus that’ll turn the tables for us. 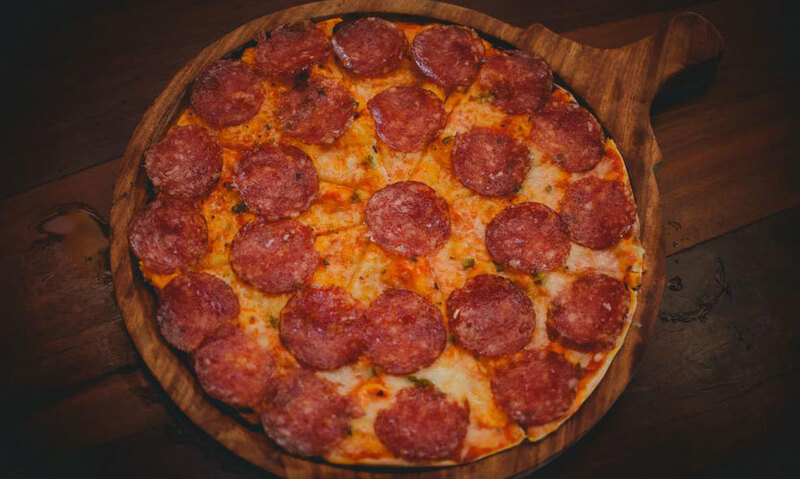 Their 99 Menu and Buffet Menu at Rs 299 offers satisfying and scrumptious delicacies that are bound to feed all your hankerings. 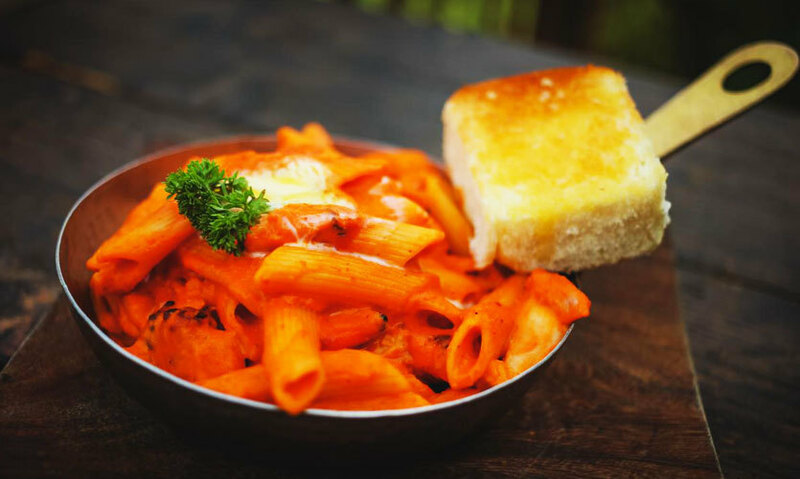 Their 99 Menu entails beer, amazing pizza, scrumptious pasta, authentic Dal Makhni, yummy Butter Chicken and everyone’s beloved, delectable Dahi Kebabs. Yum yum! Their scrumptious Buffet Menu at 299 will make you want to devour it all, and stuff your faces. The Buffet is available everyday and entails starters, main course and desserts. Some of the must tries from their buffet are pizza, pasta, Dal Makhni, Brownie with Ice Cream, Butter Chicken, Fish Curry, Mutton Rara and salads, to name just a few! To top it all, they also host exhilarating Live music gigs all day everyday. Woah! Enticed by the deals already? So next time when you’re broke, you know where to head to party and feed your hunger!